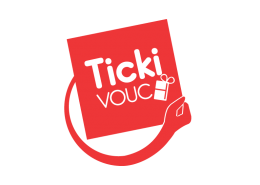 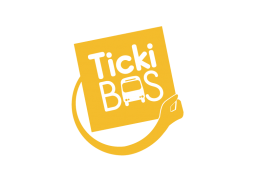 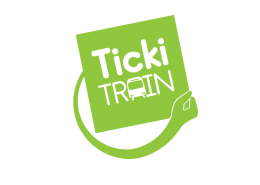 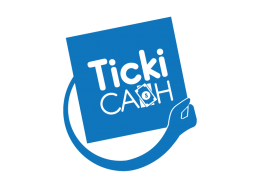 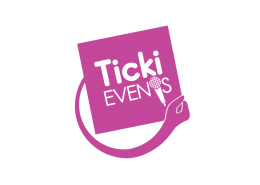 TickiPay offers a complete platform for selling voucher products like event tickets, bus tickets, remittances, airtime and other bill payments. 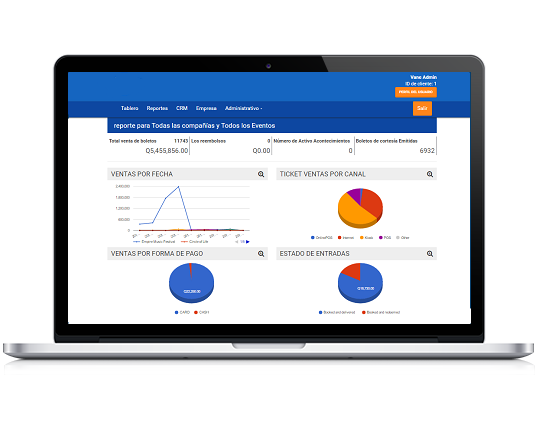 Sales reports – view and retrieve sales reports daily or based on a date range. 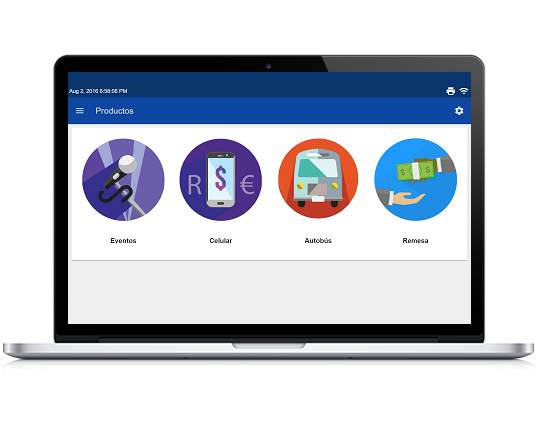 View reports by payment type and even operator.